18 adults become a victim of cybercrime every second. If you’ve been paying attention to the news recently, you’ve most likely heard of different cyber scams and credit card fraud. Here in Arizona, a phone call swept through recently that alerted the listener that there had been fraudulent charges suspected on their credit card and to please enter your card number into the phone for verification. Hopefully, you are already thinking… “Wait a minute, that doesn’t seem smart!” Last week, news broke that a Russian hacking ring stole more than 1 billion usernames and passwords and 500 million e-mail addresses. This has been reported as the largest theft in the history of the Internet (Yahoo Finance). According to a 2012 Norton Study, every second, 18 adults become a victim of cybercrime. Cybercrime, unfortunately, is a real issue that is only going to continue to grow. It’s important to recognize and protect yourself against cybercrime. It’s important that you are a smart consumer. Cyber criminals are creative, persistent and use many schemes that are all designed to steal your money. Install an anti-virus software on every computer. Install and use a highly rated anti-virus program on every computer that you use (for personal and business use). 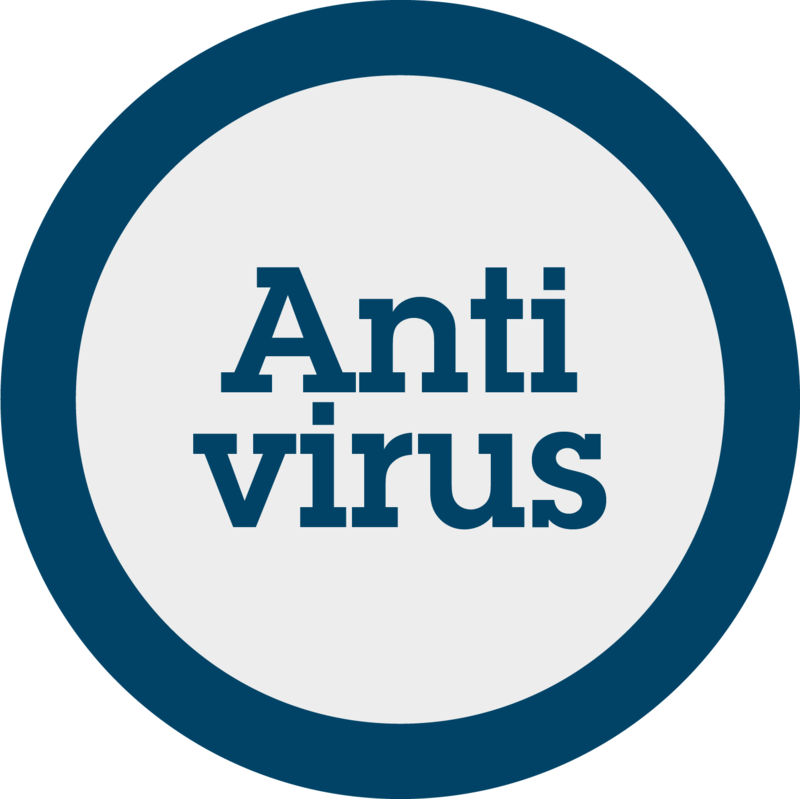 Anti-virus software products block cybercriminals’ attempts to install malicious programs on your computer. Updates are released to help fix bugs that are found. All operating systems need to be periodically updated to fix security holes in devices such as your computer, phone, tablet, etc. Be cautious of what you download from e-mails and websites. Do not download attachments from senders you do not know. If you notice something downloading that you did not click on, stop it immediately, it may contain a malicious code. • Do not use the same password for all of your online accounts. Use a combination of numbers and letters that are both lowercase and uppercase. •Update passwords regularly. If you need help keeping track of all your different passwords, use a password manager like the 1Password app. 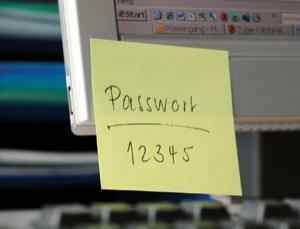 •Do not write down your passwords. Are you a U-Haul Self-Storage Affiliate? We will never, under any circumstances, call you and ask for your login ID and password. If someone ever calls and asks for this information, refuse them. If you are worried that they do in fact need this information (for any company), call the official, legitimate number you have for the company and see if it was really them calling and asking for this information. Be careful of clicking on links sent by people you do not know. Only open links if they come from people you know and trust. Cybercriminals often use links in e-mails to deliver malicious programs and viruses. A popular scam involves a threat to close one of your accounts unless you respond to the e-mail or threats that your security has been compromised. Another big one is being told that you’ve won a prize. 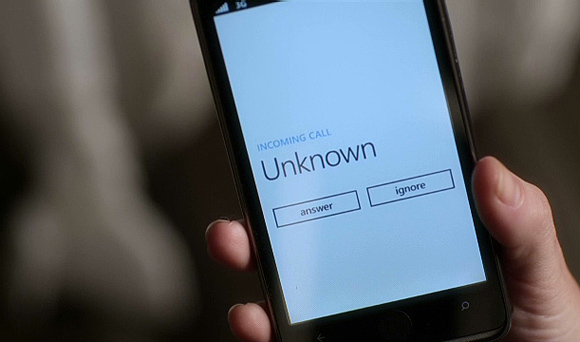 Like the example in the beginning of this article, whenever you receive a call from an unknown number you should be wary of the caller. Be skeptical and do not provide any personal information. 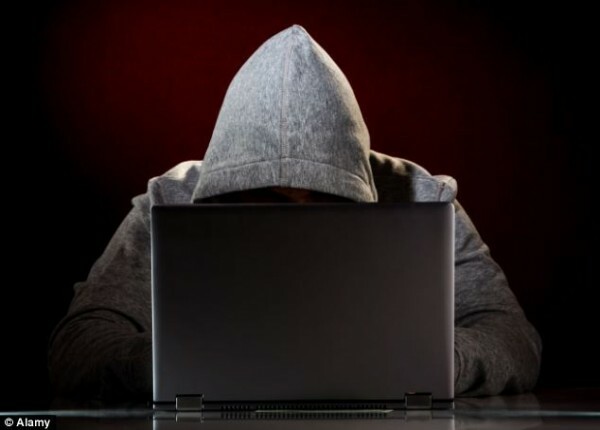 Cybercriminals are known for calling and pretending to be banks, computer support, and creditors. Never give them your login ID or password. Do not give them access to your computer. By doing so you might unknowingly install a program that makes your computer and personal information vulnerable. With the onslaught of recent cyber crime, it’s important to be hyper vigilant about your personal information and online security. Keep passwords private and regularly change them, do not share personal information through unsolicited phone calls, be wary of what links you click on and what attachments you download. Most importantly, be aware of what information you are sharing and who you are sharing it with. Have any questions or comments? Post them in the comments section. 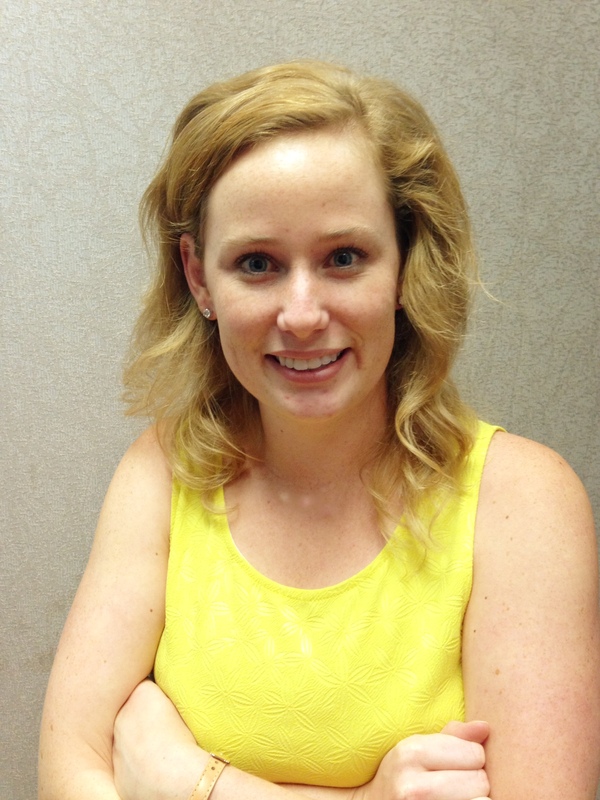 Caitlin Long is an operations analyst for the U-Haul Self-Storage Affiliate Network, where she works with self-storage affiliates across the U.S. and Canada. She’s also the editor of the Self-Storage Swap, a newsletter for independent self-storage owners and operators, and managing editor of the Self-Storage Insider, a blog for the self-storage community keeping readers “in the know.” She started blogging four years ago and hasn’t stopped since.